Researchers are developing smart pajamas which can monitor and help improve your sleep. 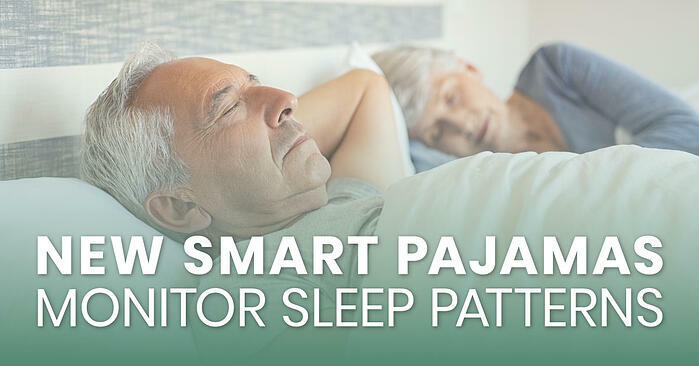 Smart sensors, embedded within the material of the pajamas provides the wearer and clinicians with important data to help the wearer get the best sleep possible. These smart pajamas, though, are only one form of smart textiles coming into the market. During the 2018 Consumer Electronics Show, a company released a smart shirt designed to be the world’s first cuffless, blood-pressure-monitoring technology. Each of these items are examples of a growing trend. And who knows what clothing could monitor next. 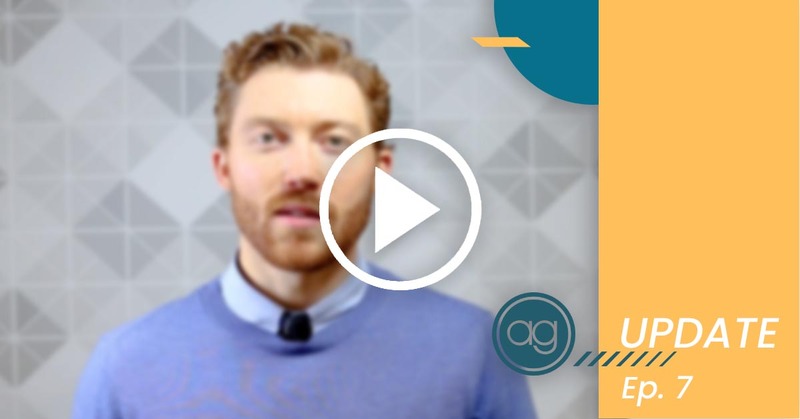 The next AG Webinar is only two weeks away. 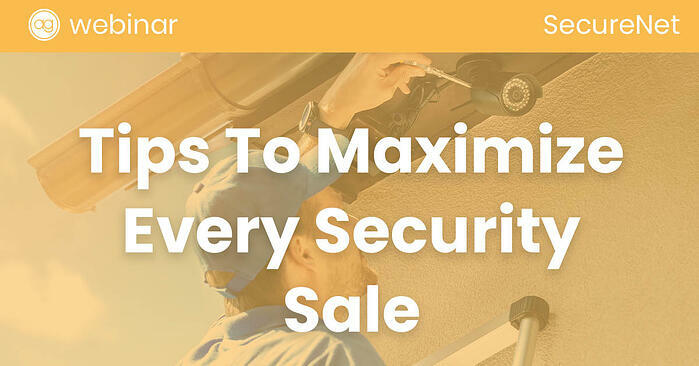 SecureNet will be presenting on tips you can use to maximize every security sale. Do you ever feel like you aren’t earning as much as you should on each installation? Then this webinar is for you. We’ve spoken with several dealers who struggle making their profit margins meet their goals. Some have tried charging their customers more, only to be out quoted by the competition. The secret then, isn’t just to charge customers more, but to work smarter, and that’s what you’ll learn to do. You can register for the webinar by finding the resources section on the menu of our website, or by finding upcoming events in our calendar. We wrote an article explaining the role of two-way voice technology in a central station, and the different types of two-way voice that exist. 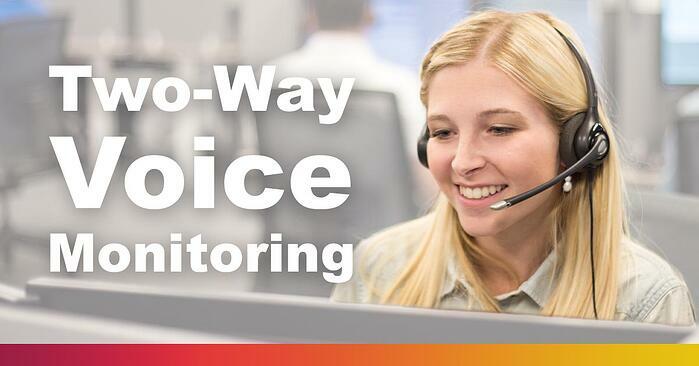 Did you know that each type of two-way voice has its own pros and cons? For example, “full duplex” provides volume levels that none of the other technologies can achieve, but it’s much less convenient to communicate through. Learn more about this technology by visiting the page linked in the description below.